All nine of the country’s Airports Company South Africa (ACSA) airports have received their environmental certification. These documents acknowledge that the airports are compliant with internationally-recognised standards for environmental management systems, including waste management. The nine ACSA airports are O.R. Tambo International (Johannesburg), Cape Town International, King Shaka International (Durban), Bram Fischer International (Bloemfontein), Port Elizabeth International, Upington International, East London Airport, George Airport and Kimberley Airport. The environmental certification is a milestone in the sustainability strategy of ACSA. The company has also received a Level 1 carbon accreditation at four of its airports and has built solar energy setups at three airports. This environmental accreditation was performed in terms of the International Standards Organisation’s ISO14001: 2015 certification. The standard sets out a framework that businesses can implement to ensure an effective environmental management system and sustainability. 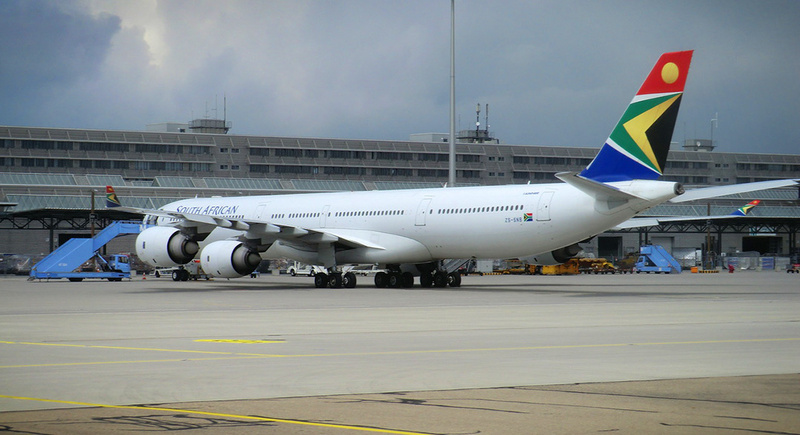 ACSA’s sustainability strategy focuses on key areas of the environmental impact of its airports. These areas include water and energy conservation, waste management, invasive vegetation removal, wildlife protection, carbon emission reduction, management of noise levels and minimising the impact of airline operations on the environment. ACSA chief operating officer, Fundi Sithebe, says that the ISO certification is a proud achievement for the company. “We are very proud of this ISO certification as it affirms Airports Company South Africa’s commitment to operating our airports in an environmentally responsible and sustainable manner,” says Sithebe. “Our certification involved significant aspects for the environmental performance improvement of our nine airports such as fuel handling, waste disposal from both terminals, aeroplanes and engineering,” he explains. The ISO environmental certification was performed by DNV GL, a global certification group based in Norway. The DNV GL regional manager of Southern Europe & Africa, Nicola Privato, says that they are pleased to award the certification to ACSA. “This is an important example of excellence in environmental performance for all the airports around the world. It is very encouraging to see that such high impact facilities as the airports are taking the leadership in environmental sustainability and setting an example for other companies,” says Privato.